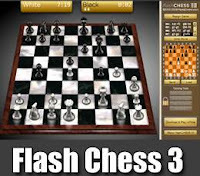 V3 flash chess free flash chess game v3 ... Excellent flash version of chess with good graphics. Resource flashgames312.com You like Flash Chees 3? Share it with your friends !! 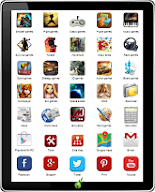 To play from mobile devise install dolphin browser and phisical keyboard... Back to Home page.